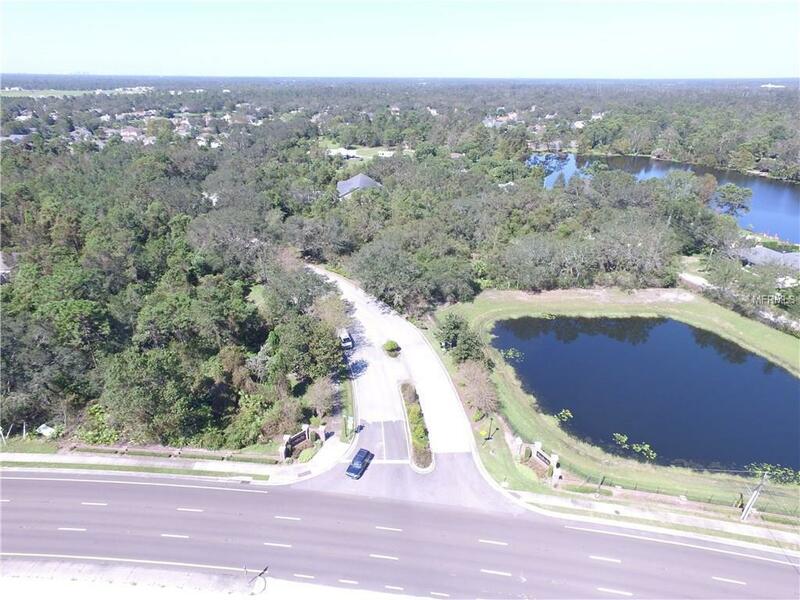 Unique development opportunity for office uses with clear and direct unobstructed views directly on Alafaya Trail (SR434) which has a Daily Traffic Count of 41,591 and 244 feet of frontage directly on Remington Road which is the only entrance to 241 Remington Park Residences. Water & sewer immediately adjacent to property line. Located directly in the middle of Remington Park and Stillwater single family subdivisions that collectively house over 1,676 residents. 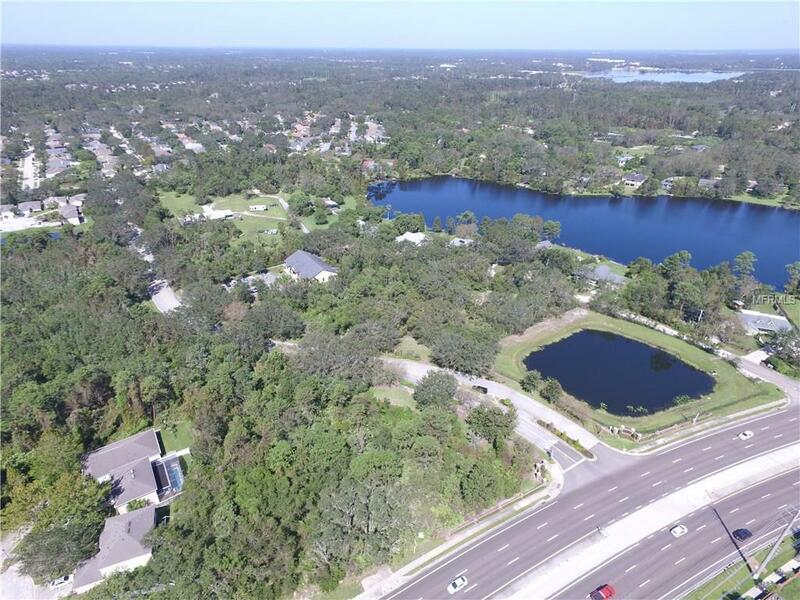 2 miles north of the main entrance to the University of Central Florida which has a total enrollment of 64,318, and 3 miles north of Central Florida Research Park, a 1,026 acre office park that houses more than 10,000 employees. Make sure to check out the Interactive Panoramic Video under Virtual Tour!